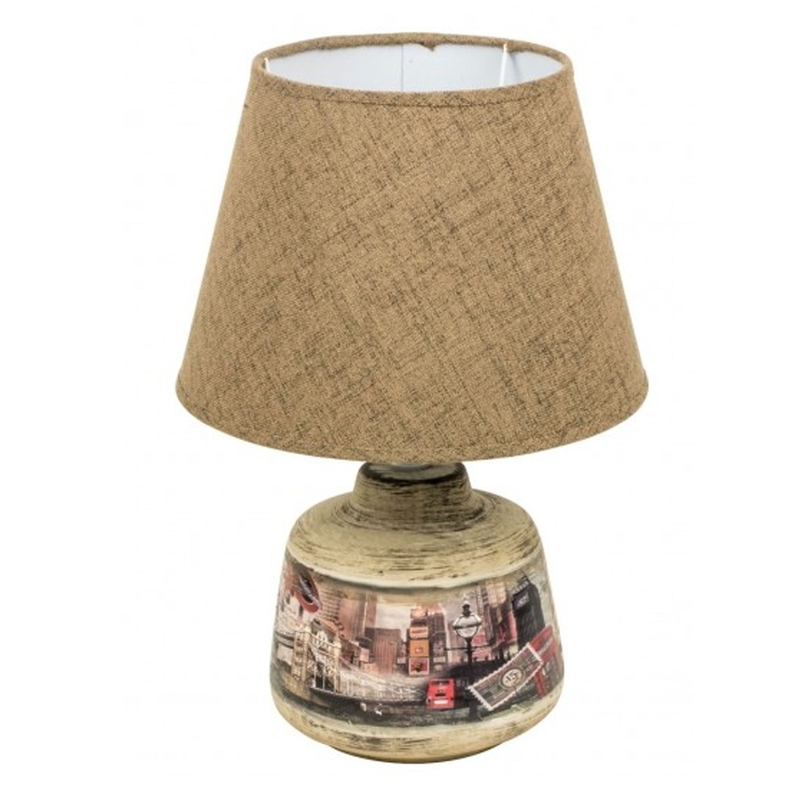 Make your home complete by adding this stunning Penelope table lamp. It has a gorgeous old-fashioned, yet modern style that's sure to impress. This would fit magnificently in either a bedroom or lounge, it's got a very warm and homely colour which is certain to tie your room together.